A few years ago when I started my position as vice-principal, all of our middle-years students became my sole responsibility once a cycle for 45 minutes. Since then, I have recruited our French teacher to help me with our leadership teams, but let me tell you, it is still the most overwhelming 45 minutes in most of my weeks. There are times when I think trying to turn middle year’s students into leaders will kill me, but I still consider it worth the effort. Let me start out by explaining how we organize our students. We have 6 to 8 different leadership teams each year. We start the process by explaining what the teams are and having all students put in an application making a case for why they feel they should be a member of a particular team. Each student must explain what they think they have to offer the team, as well as supply some ideas that might help the team get started. They apply for 2 teams they would like to be a part of. Once we have made up our team lists by using the applications and what we know about the students, we are off and running. They choose their team names and develop norms for the expectations of teams members. Heroic Helpers Social Justice Team-right now they working on Purple for Peyton Cancer awareness and an anti-bullying kindness campaign. 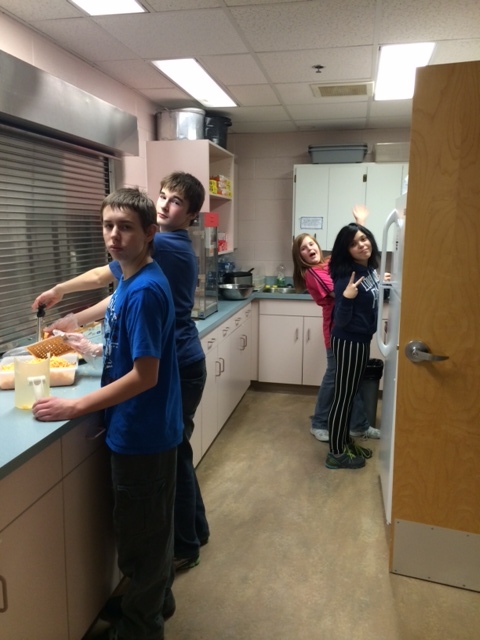 McDonalds Team– running the hot lunch program and nutrition awareness. Served 160 order of Poutine to students last week. 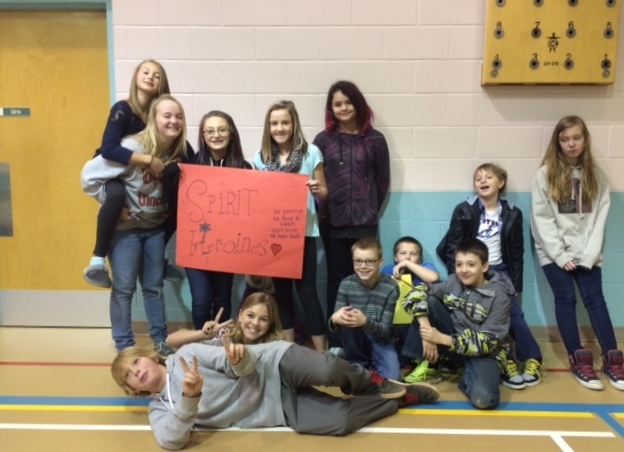 Spirit Heroines– organized a haunted house and dance party for Halloween, have put all students in the school into spirit teams with dog names and colors to support our “Bulldog” mascot. 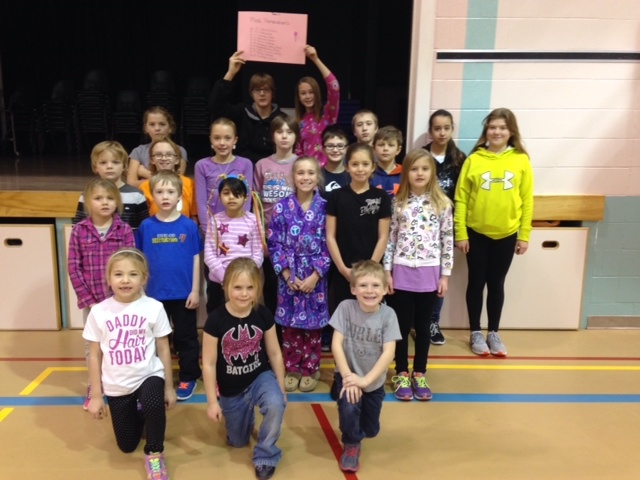 Creative Clubs– made a club proposal form and surveyed students from 1-8 about what clubs they would like to have. Starting 4 school clubs in January. 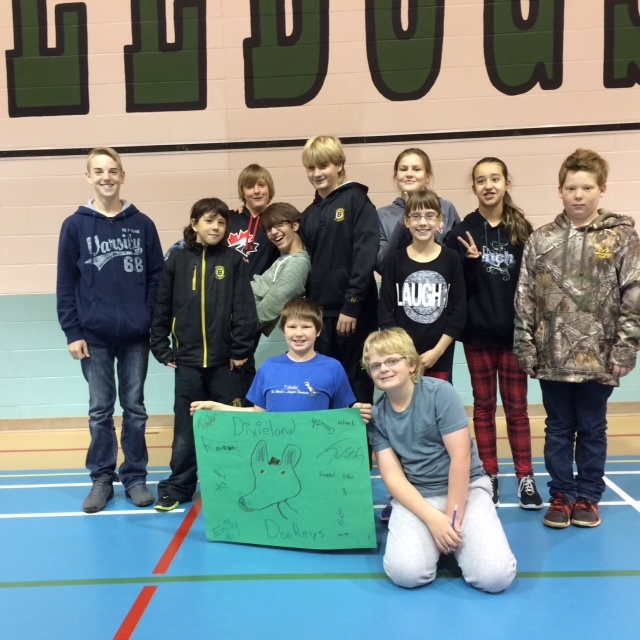 Dixieland Donkeys Sports Team-on their second round of intramurals and have planned a family movie night in January to raise money to buy a school bull-dog mascot. The Virus Digital Team-making Vine videos modeling behavior expectations, a school video promoting our school and take picture of events. The majority of the activities happening in our school are student driven. The students do everything from organizing our intramural program, organizing and running our spirit activities, doing morning and afternoon announcements, deciding what social justice issues we are going to be involved in, organizing, shopping, cooking and serving our hot meal program, running our canteen, and organizing and running all of our assemblies and pep rallies and services. Now, I might be remiss if I did not mention the fact, encouraging and driving middle-years students to be good leaders is a lot of work. Most of the organizing portion of our activities tends to raise my blood pressure, and I am certain it also drives most of the classroom teachers crazy in the early years and elementary end of the school. As I stand back and watch the activities unfold, however, I couldn’t be any prouder as a principal. The end result is often even better than we would have imagined. I would like to think the students in our school have a voice, and I hope they feel their voices are heard. We start the year by explaining what happens in the school is really up to them. We are willing to consider all ideas and work to help them decide which ideas will come into reality, but if they want things to happen, they have to do the work. 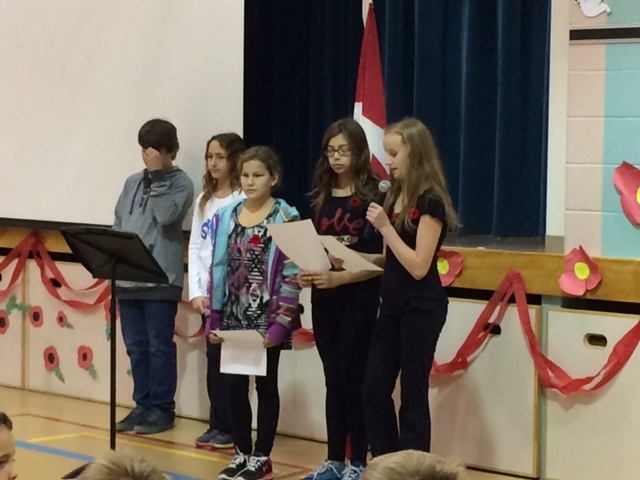 Each year and each group of students brings a different level of success and is a new learning experience. Some might argue that not all students are leaders and I agree. We would not have strong leaders if we did not have a group of strong followers and supporters. 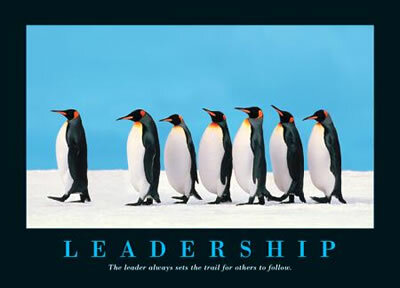 This very idea is portrayed in the video, “First Follower: Leadership Lessons from Dancing Guy”. It is also what guides me as a principal. I could not do my job in the same way, if not for the strong group of teachers, support staff, parents and students that I have driving me and supporting me along the way. Even though I think, often, that the leadership teams will kill me, and drive our staff crazy…in the end, when I calm down, and I sit back and reflect on our student leadership program, I can’t help but feel extremely proud of our students. We put a lot of responsibility on them at a young age, but they continue to rise to the challenge. I can’t wait to see what they will do next! Reblogged this on Mind boggling blog.